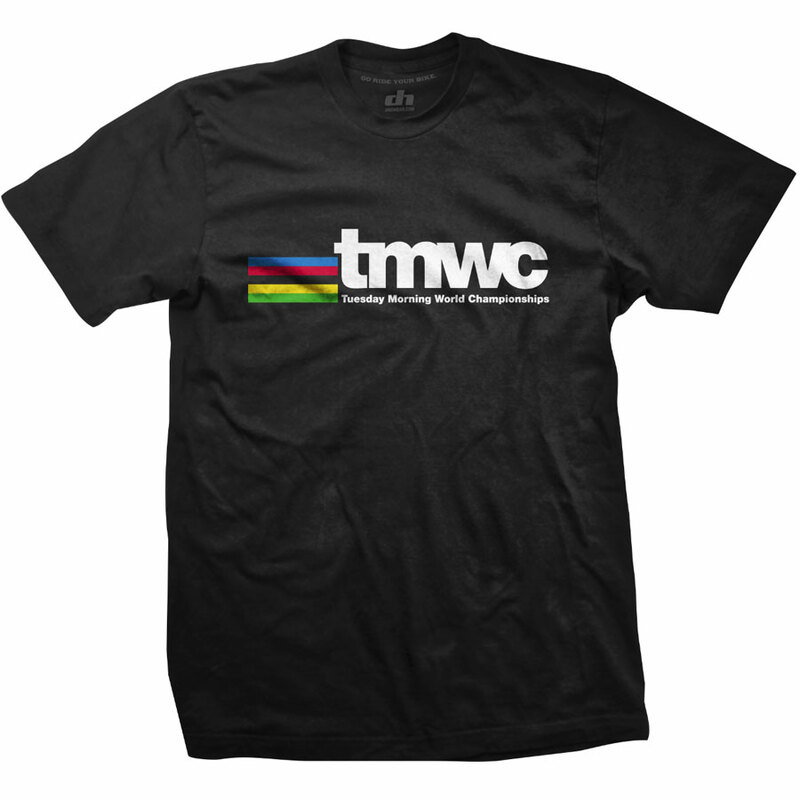 Lead the pack with Version 2 of our popular Tuesday Morning World Championship shirt. Black shirt with color graphic. Shirts are 100% soft cotton.